Are you ready to learn about ArcGIS Online in order to integrate it into your teaching this school year? Find out how you can register for our fall online sessions that are aimed at users of all levels who want to sharpen their ArcGIS Online skills. Welcome back to a new school year! The K-12 group has been busy planning opportunities for online sessions to refresh your ArcGIS Online skills and learn some new skills as well. If you only have a few minutes to set aside and participate, we encourage you to tune in. All you need is a phone, a computer and Internet access. To start, we’re offering a 3-part series of 20-minute introductory sessions throughout the fall. Additionally, 2 other sessions will be offered for more experienced ArcGIS Online users. Topics and registration links can be found in the tables below. If you can’t attend but would like to receive the follow-up email, register anyways and you’ll receive the session recording afterwards. Explore the sessions below for more information and remember to register for the sessions you’d like to attend. This 20-minute session will investigate curriculum-connected issues, events and phenomena around the world. You’ll learn how to create a web map using ArcGIS Online. 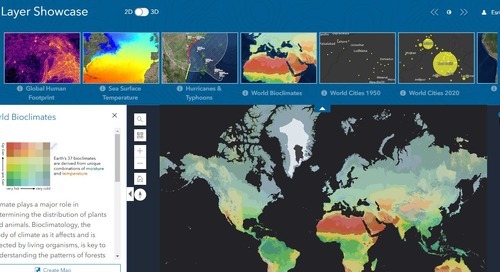 ArcGIS Online includes a wealth of current data that is ready to use. In this 20-minute session, you’ll learn how the system can be used to work through the inquiry process as we ask, acquire, explore, analyze and act. Story Maps allow you to combine authoritative maps with narrative text, images and multimedia content. They make it easy to harness the power of maps to tell a story. In this 20-minute session, you’ll learn how to create your own story map. ArcGIS Online is quickly becoming a powerful platform for use in the K-12 classroom. 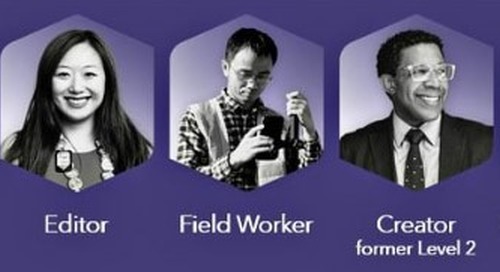 Register for this one-hour session that is aimed at all types of ArcGIS users. This session will teach you how to use ArcGIS Online in your classroom to work more effectively with data and present the best possible user experience for students. 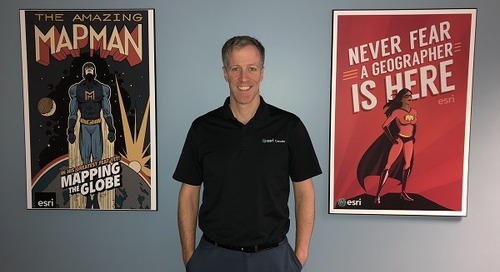 It will focus on preparing custom data in Microsoft Excel, Apple Sheets and Google Drive in order to bring that data into ArcGIS Online, and use Smart Mapping capabilities to present informative and meaningful maps. We will also go over the most recent (June 2016) ArcGIS Online updates. 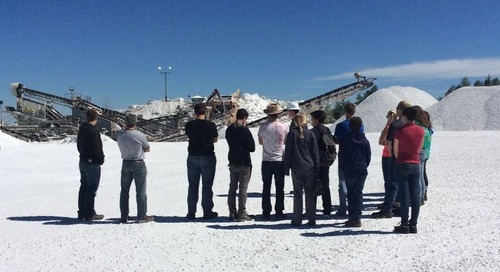 Esri’s Collector for ArcGIS app is a useful tool for collecting your own data in the field and analyzing the results back inside the classroom. 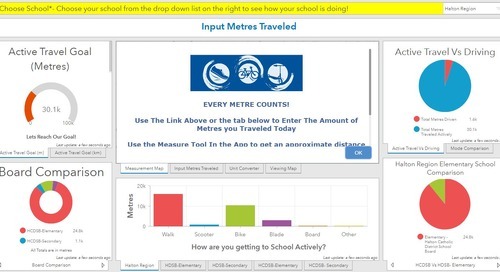 Students can work collaboratively on one map or work on their own mapping project. The app is free to download; all that is required is an ArcGIS Online account. Register for this session that will go through the entire workflow of setting up a Collector project, using the app outside in the field and reviewing the results afterwards. Find other ArcGIS Online resources on the Lesson Planner. 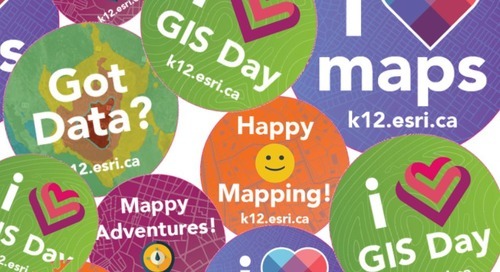 Contact k12@esri.ca if you have any questions. Angela Alexander is a K-12 Education Resource Developer on the Esri Canada Education and Research team. She has over six years of experience working with educators across Canada. 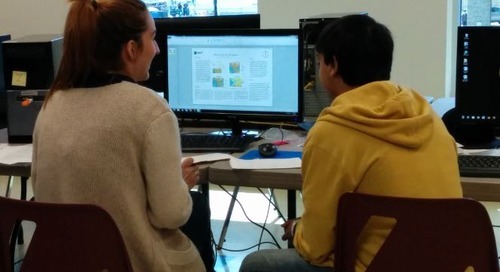 Angela is responsible for producing geographic information system (GIS) and curriculum specific resources, conducting and creating custom workshops for educators and judging and developing the question for the annual GIS Skills Ontario competition in Waterloo, Ontario. Angela has a Bachelor’s degree in Geography and Sociology from the University of Western Ontario and completed the Applied Digital Geography and GIS certificate program at Ryerson University. 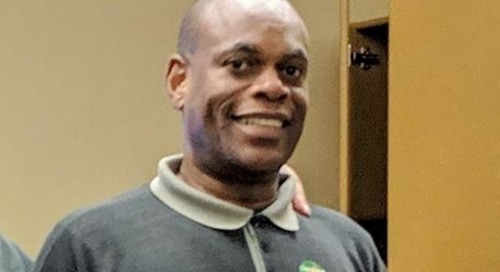 A great way to engage students in learning is to connect with local businesses in your community. 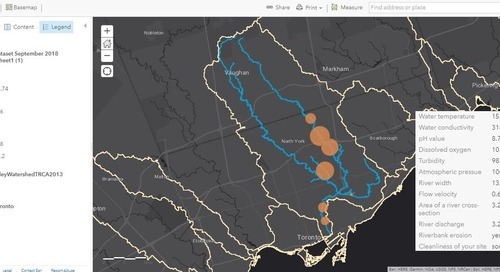 Read about how Grade 9 students used GIS to monitor the health of the Don River, learning about the environment from a different angle. 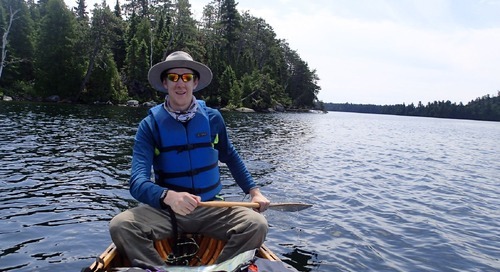 Meet David Parry, our GIS Ambassador of the month! 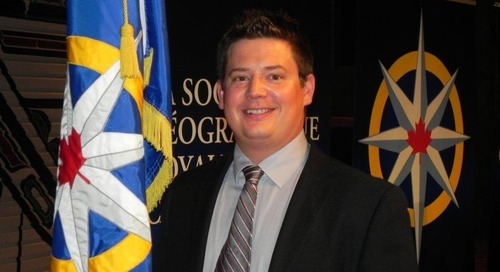 Find out what he’s done to support the use of GIS in K-12 education in Edmonton, Alberta. 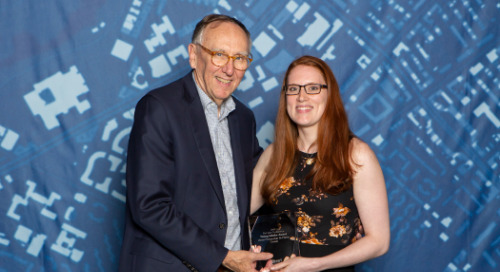 Find out why a former student of East York Collegiate Institute in Toronto was inspired to study GIS after high school and what she plans next. 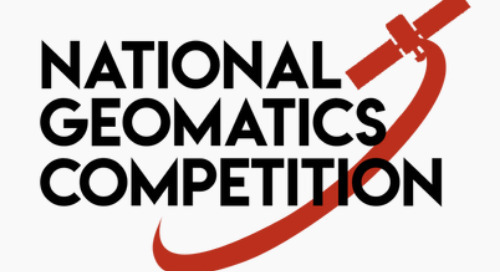 Get your students involved in a GIS challenge this year! Find out what competitions are open to students and how they can participate. 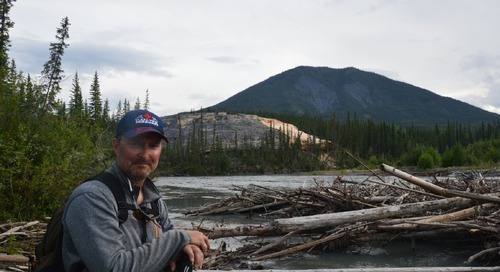 Find out how Dr Giff has been promoting the importance of geography and GIS to K-12 schools in the Western Arctic! 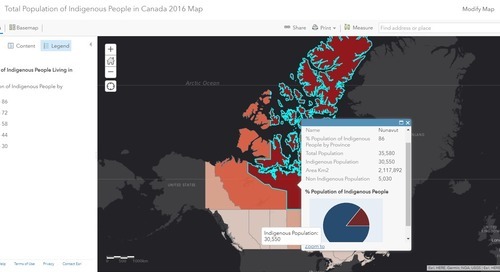 Explore the latest Esri Canada K-12 ArcGIS Online resources covering topics in math, Indigenous history and introductory GIS that you can use in your teaching today! 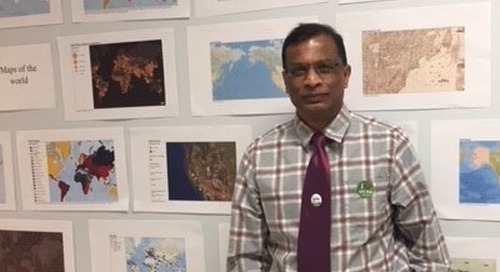 Find out how Nihal Wijesekera, January’s GIS Ambassador helped to ignite the geography spark at a school in Williams Lake, British Columbia. 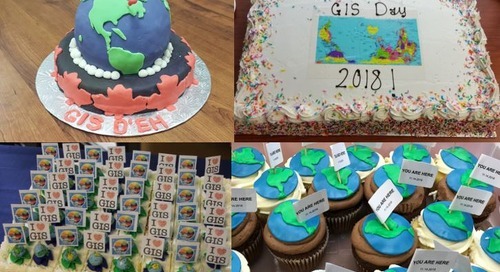 Explore K-12 events that occurred in Canada and find out how GIS Ambassadors, professionals, teachers and students celebrated the day of maps. Find out how a public-facing app can help officials to make better decisions about safety and infrastructure changes in the region. 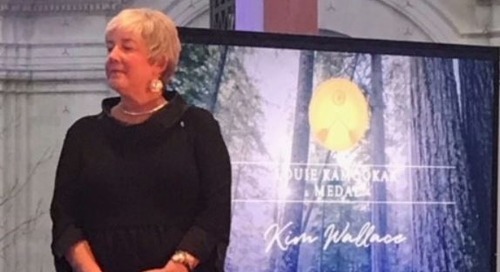 Discover how this recipient of the Canadian Geographic Education 2018 Geographic Literacy Award has been supporting GIS in K-12 education in Manitoba. 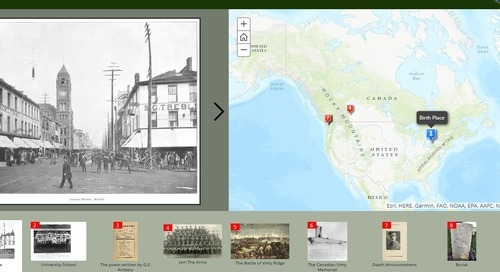 Students learned about World War I through researching school archives, exploring primary resources and documenting alumni experiences in story maps. 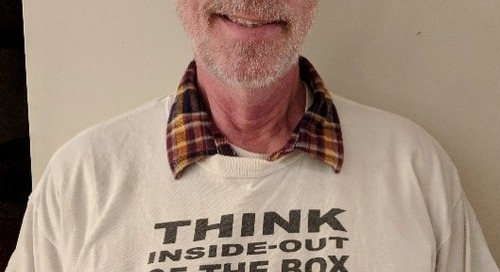 How can GIS be used to make important decisions and engage students in learning and understanding the world around them? 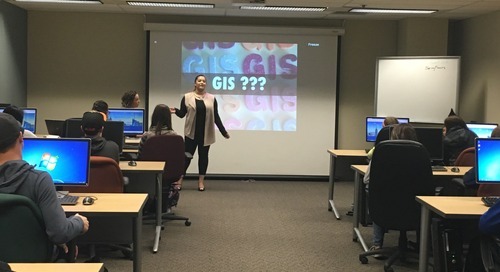 It’s time for professionals, students and educators to share the importance of geographic information system (GIS) technology and spatial learning. 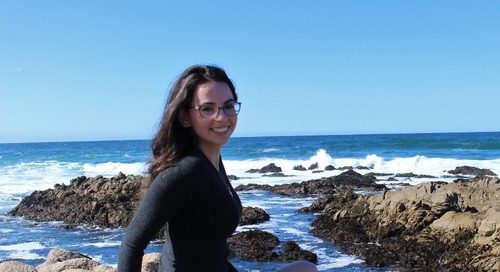 This year’s winner is a marine biologist who uses GIS daily for research, and she benefitted from the spatial data mining workshop and more. Highlights include new spatial analysis tools, configurable apps, data management capabilities and more.